STOCKTON SPRINGS — Now that winter is on its way, the sledding season is about to start. Sledding down a hill in the backyard is fun, but imagine hurtling down Church Street, straight through the village, down School Street and right onto the ice covering the waters of Mill Cove. 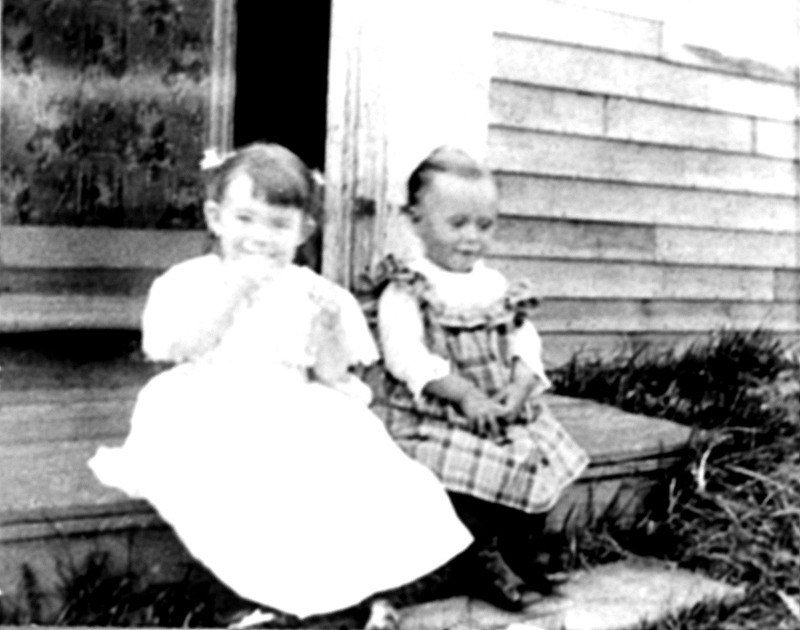 That’s how kids did it in the early 20th century, as told by Stockton Springs residents in a new book, We Never Knew Any Different: Stockton Springs, Stories of the Past Century. It was nearly 15 years ago when writer Donna Gold interviewed 10 elderly residents of Stockton Springs, the small coastal town where she has lived since 1990. “I was looking for a good cross-section of people who would have good stories going way back,” she said. Read more. 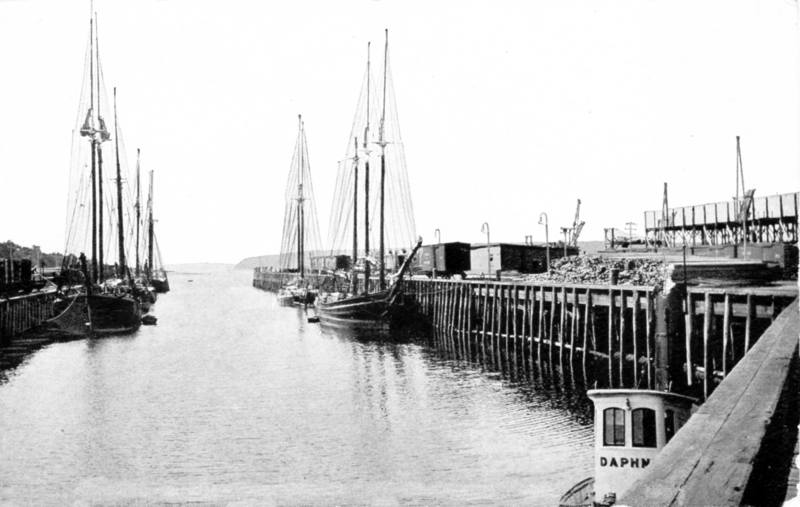 STOCKTON SPRINGS — A collection of stories of coastal Maine from 1900 to 1950 has been published by the Northern Lights Press of Stockton Springs. 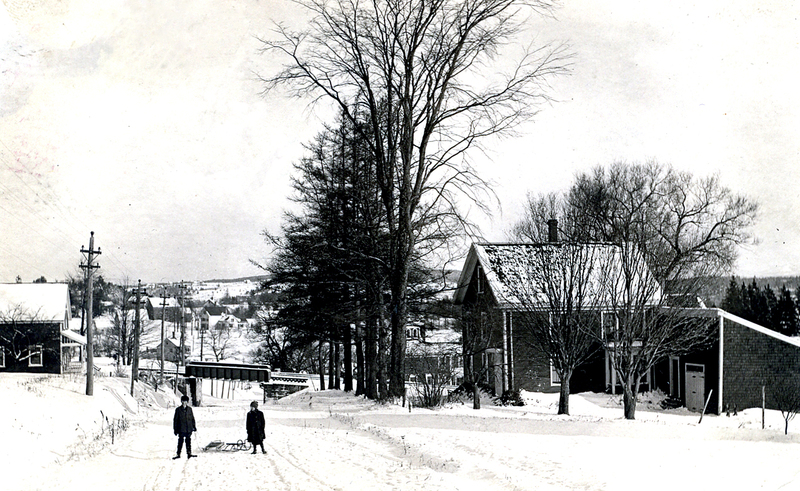 We Never Knew any Different: Stockton Springs Stories of the Past Century was compiled from oral history interviews with 10 individuals raised in the Penobscot River town in the early 20th century. Local writer, editor and oral historian Donna Gold conducted the interviews and edited them for publication. The book reflects the experiences of childhood during a time when families closed off Route 1 so children could sled a mile-long hill; when pranks were planned not for Halloween, but the Fourth of July; and when a dory crossing of the wide Penobscot River was not uncommon. Farmers, sailors, clammers, bus drivers and more tell the stories of life at a time when cars, electricity, phones and indoor plumbing were first coming into rural Maine. Read more.